The Citroen Type A of 1919 was Europe’s first mass-produced car and the brainchild of the obsessive innovator Andre Citroen. The French company went on to build some of the 20th century’s most iconic and important vehicles, including the Traction Avant, 2CV and DS. 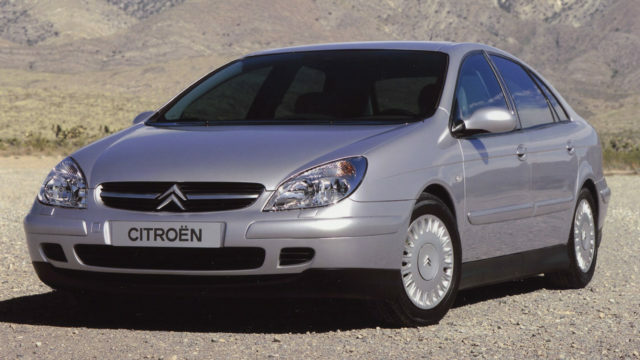 As Citroen prepares to launch the new C3, we take a look back at some of its greatest hits. Arguably the greatest Citroen ever made and certainly the most iconic: the DS was a technical tour de force when it was launched in 1955. 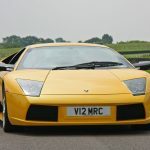 It featured hydropneumatic self-levelling suspension and hydraulic brakes, steering and transmission, and was the first mass-production car to offer disc brakes. Little wonder that Citroen received 12,000 orders on the first day of the Paris Motor Show. Over 20 years the ‘Goddess’ continued to evolve, cementing itself as one of the most important cars of the 20th century. 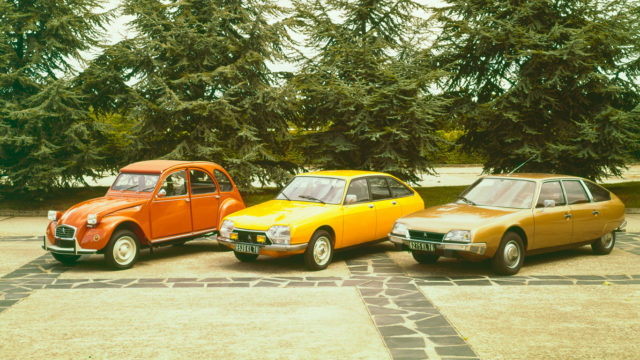 From a ‘Goddess’ to a ‘Tin Snail’, the 2CV couldn’t be more different to the DS. 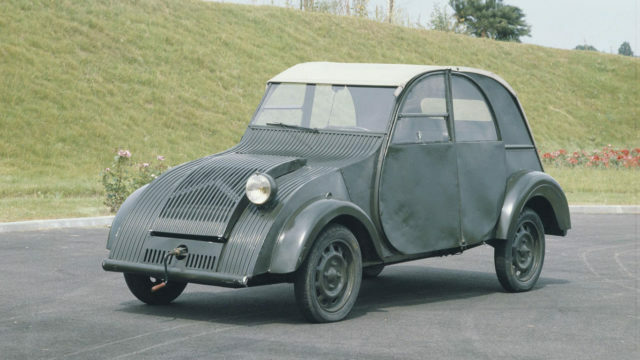 But don’t let the rudimentary appearance fool you, because the 2CV was no less innovative than its illustrious cousin. Launched in 1948, but developed before World War 2, the 2CV was designed to provide cheap and reliable transport for an entire nation. At its heart was a trick suspension set-up, an air-cooled engine and a raised ride height, which famously meant that you could carry eggs across a ploughed field without breaking them. 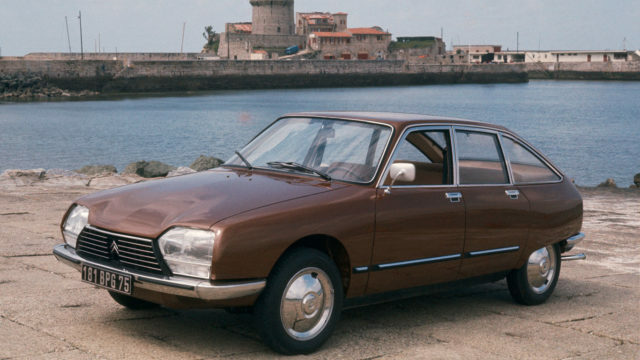 The Citroen SM was a victim of circumstances beyond its control, but that doesn’t mean it shouldn’t be labelled as one of Citroen’s true greats. Think of the SM as a sporting version of the DS, offering a hydropneumatic suspension, powered brakes and self-levelling headlights, yet powered by a Maserati V6 engine. 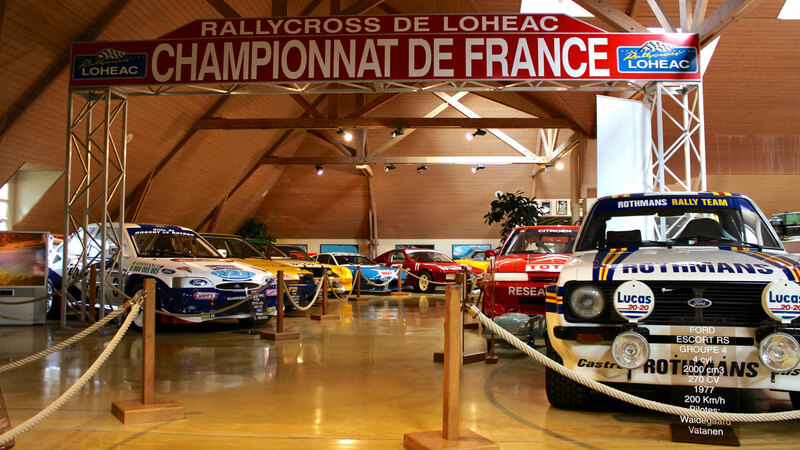 In terms of cross-continental performance it was almost without peers, but the fuel crisis and Peugeot’s takeover of Citroen led to its premature demise. The Traction Avant – introduced in 1934 – is accepted as the godfather of the modern family car. 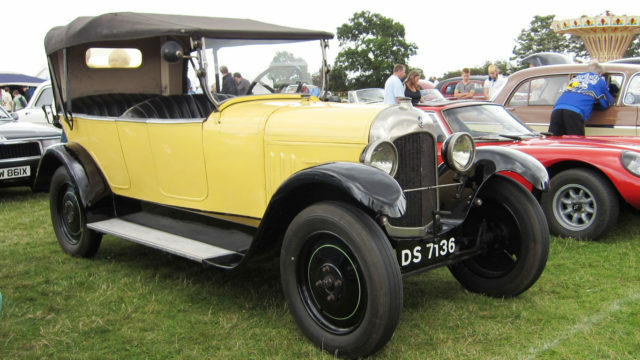 This was the first mass-produced car to feature front-wheel drive, an automatic transmission, independent front and rear suspension, hydraulic brakes and a monocoque chassis. 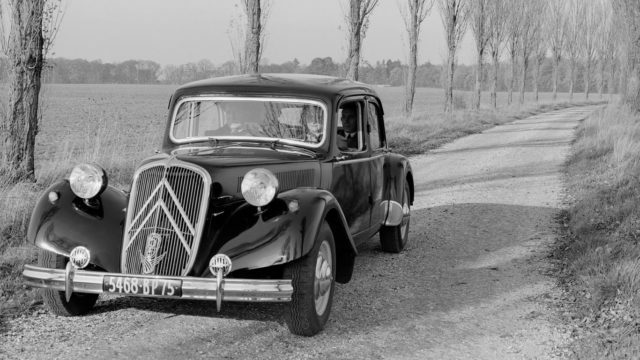 Andre Citroen, the company’s founder, was an obsessive innovator, and the Traction Avant was a reflection of his genius. So often overlooked, the Citroen GS is one of the most important cars in the firm’s brilliant history. 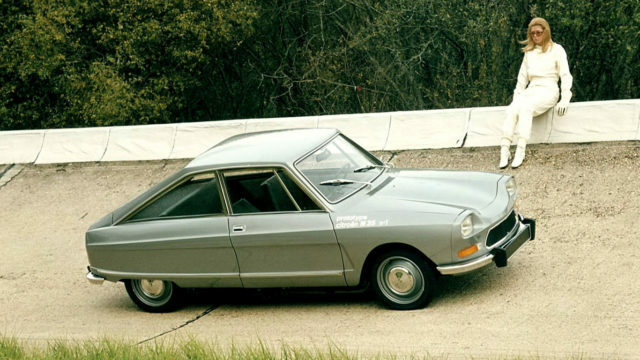 Amazingly, it was launched a mere six months after the SM, making this a golden era for Citroen. The GS brought all-round powered disc brakes and hydropneumatic suspension to the family man; indeed, this was the smallest car to feature hydraulic suspension. In 1971, the GS deservedly scooped the European Car of the Year award, beating the Range Rover, Volkswagen K70 and Citroen SM. Nearly 1.9 million GS/GSA models were built between 1970 and 1986. 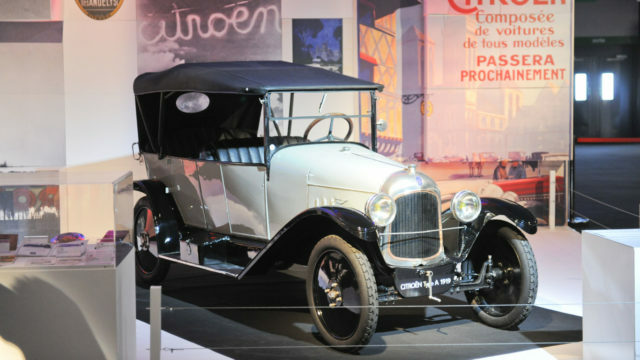 The Type A of 1919 represents the very genesis of Citroen – Europe’s first mass-produced car and, unlike other cars of the era, delivered ready for the road. It was also the first French car to feature a driver’s seat on the left-hand side, setting a trend that other manufacturers would follow. Features included fabric upholstery, cushions, spring-loaded seatbacks and interior lights. The French Mini Moke? 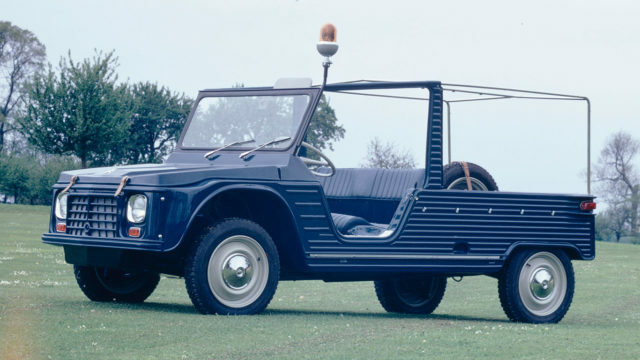 Perhaps, but unlike the Moke, the Citroen Mehari was a runaway success, with a production life spanning two decades. It was a replacement for the four-wheel-drive 2CV Sahara and based on the chassis of the Dyane 6. Launched in 1968, a 4×4 version wouldn’t arrive until 1980, by which time the Mehari had established itself as crossover before the crossover was a thing. Useful as a recreational car and a utility truck, the Mehari featured an Acrylonitrile Butadiene Styrene (ABS) body that could be spray-washed inside and out, and wouldn’t rust. 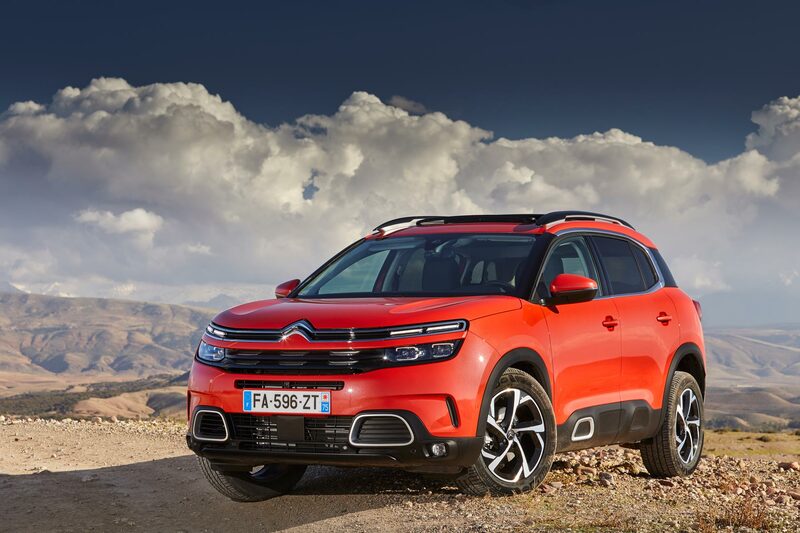 The C4 Cactus, launched in 2014, was a sign that Citroen had rediscovered its mojo. The Airbumps – available in four different colours – ensured the Cactus stood out in a fiercely competitive sector, while protecting the body from car park scrapes and dents. Other features include the roof-mounted passenger airbag and Magic Wash system, with wiper-mounted washer jets. Best served with a petrol engine, which seems to suit the Cactus’ lightness and joie de vivre. 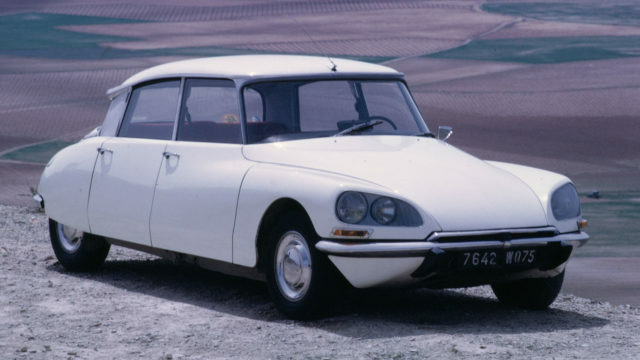 How do you follow an icon like the Citroen DS? The CX of 1974 had the unenviable task of replacing the ‘Goddess’ and is considered by many to be the last true Citroen. Vari-Power steering was available as standard from 1975, with the C-Matic semi-automatic transmission also introduced as an option. 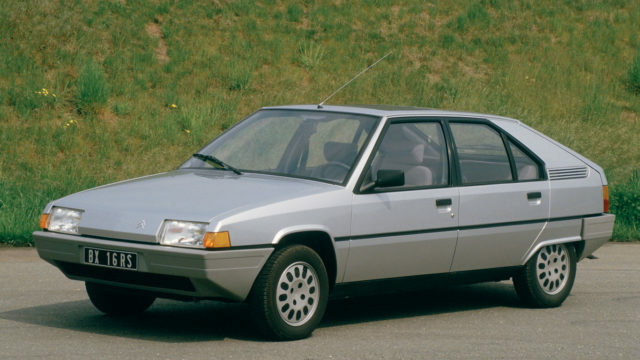 With a top speed of 137mph, the CX-25 GTi Turbo-2 was the fastest French car of its day, while the Safari (estate) and eight-seat Familiale were the ultimate family cars. 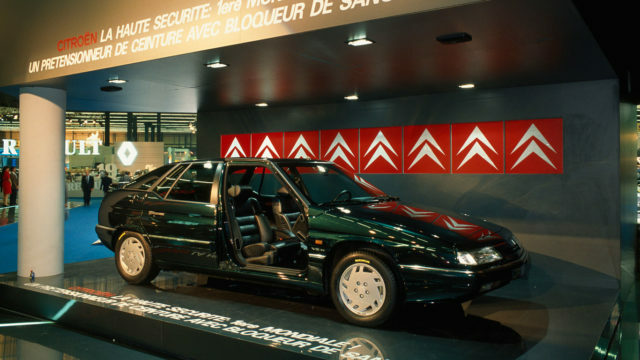 The CX was replaced in 1989 by the Citroen XM – the company’s first luxury hatchback. Its standout feature was the new computer-controlled Hydractive suspension, although early cars were dogged with electrical issues that dented the XM’s reputation. Note the so-called ‘13th window’ between the cabin and the boot, designed to protect passengers from the wind when the tailgate was open. 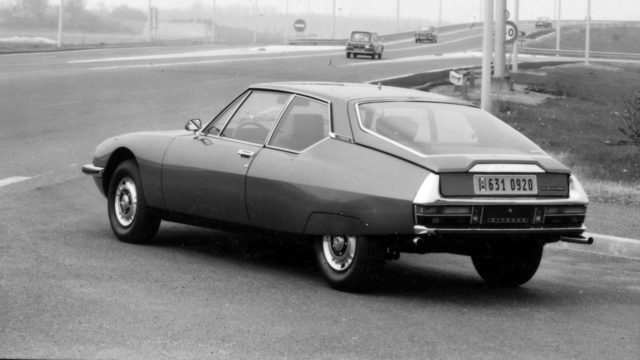 In 1969, Citroen toyed with the idea of using a rotary engine to power its cars. The result was the Ami 8-based M35, of which 267 were built and given to high-mileage customers. Each car was individually numbered, as can be seen on the front wing of this original press photo. 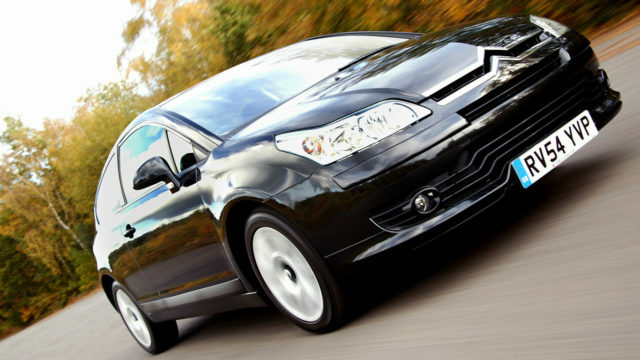 The project ended with Citroen giving owners the option to keep the car, although any that were returned were destroyed. It was left to NSU and Mazda to persevere with the Wankel rotary engine. 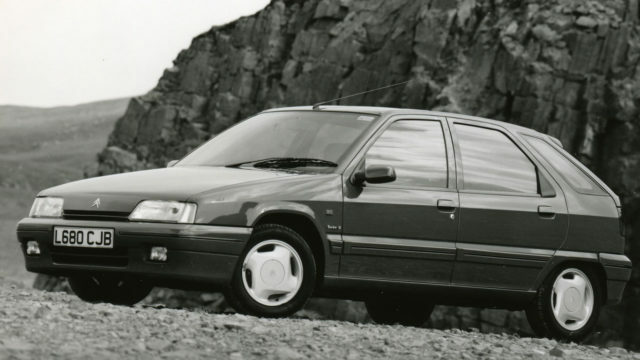 It might upset the purists, but the ZX was an important car for Citroen. Here was a family car with mass market appeal, good enough to convince over 2.1 million people to part with their cash. 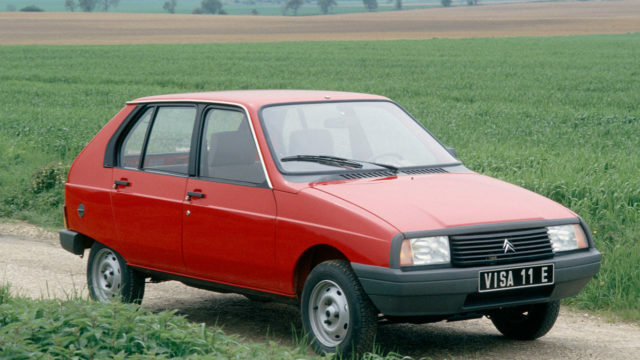 It also spawned the ZX Volcane turbodiesel, which could claim to be the world’s first diesel hot hatch. Oh, and if you want innovation, consider the passive rear-steer axle and the sliding rear seat. Launched in 1996 – three years after the arrival of the Xantia – the amazing Xantia Activa established itself as the flagship of the range. It featured an active anti-roll system that was able to detect lateral inclination and immediately firm up the suspension, eliminating body lean. Not only could the Xantia Activa corner with remarkable poise, it also offered outstanding ride quality. The B2 was Citroen’s second car and built between 1921 and 1926. The Normande – derived from the B2 pictured – was France’s first real utility vehicle, while Andre Citroen also developed a half-track version, which was the first vehicle of its kind to cross the Sahara Desert. 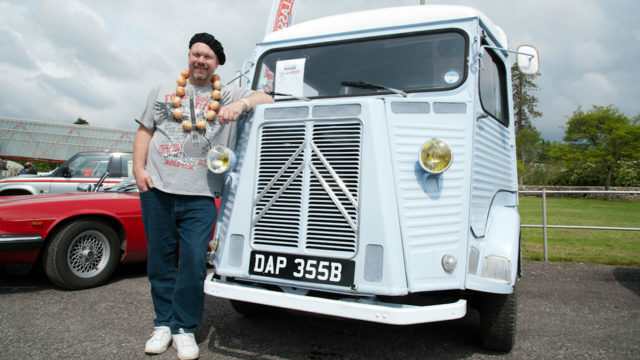 Many people will have encountered a Citroen H Van without even knowing it, as a larger number have been converted into trendy takeaways for use at festivals or in city centres. Launched in 1948, the H Van featured a cab-forward design, backbone-type frame in corrugated steel and front-wheel drive. It remained in production until 1981, by which time 473,289 had been built. 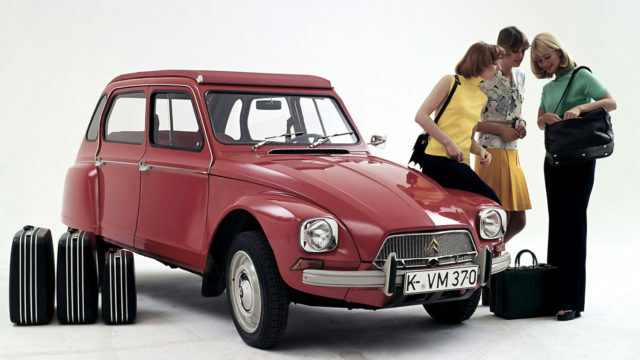 On the face of it, the AX might not seem that radical and innovative, but Citroen went to great lengths to ensure its first genuine supermini hit the ground running. Superb aerodynamics and lightweight construction ensured the AX cost pennies to run, which is why some 2.5 million were produced. The AX GT is regarded as one of the definitive hot hatches of the era. Proof that not everything Citroen touches turns to gold. 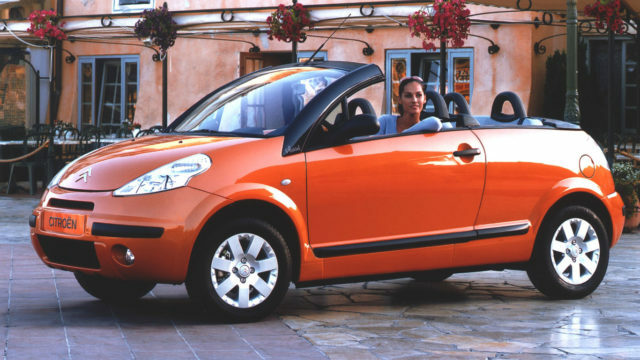 Based on the Pluriel Concept of 1999, the C3 Pluriel was designed to be four cars in one: supermini, cabriolet, spider and pick-up. There were one or two problems, including the fact that there was nowhere to store the bits of roof when they weren’t in use. Also, in pick-up mode, the number plate was no longer on show, making it illegal to drive in the UK. The C3 Pluriel: good in theory, not so great in practice. 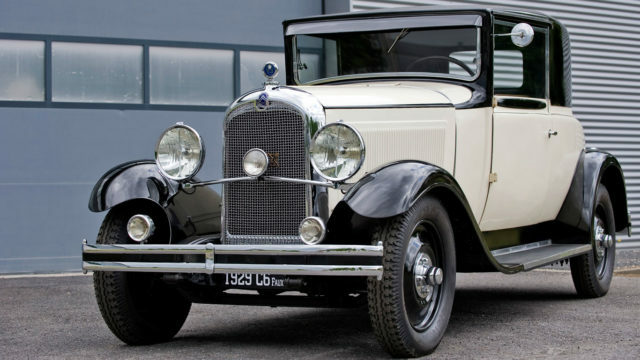 The C6 of 1928 was the first Citroen to be powered by a six-cylinder engine and designed to appeal to more affluent motorists. To this end it was more lavishly equipped than the C4, while the C6G MFP adopted ‘Floating Power’, using an engine secured with rubber mounts, instead of being bolted to the chassis. It used a Chrysler patent and helped to eliminate engine vibrations. The C6 of 2005 was the spiritual successor to the C6 of the 1920s and, as you’d expect, it was loaded with gadgets. 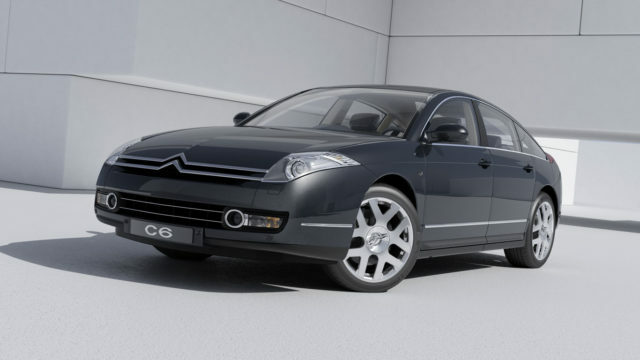 It featured the Hydractive III suspension system, first seen on the Mk1 Citroen C5, while other options included directional xenon headlights, semi-reclining rear seats, lane departure warning, voice control and a head up display. Other features included frameless doors, a concave rear window and an air deflector that deployed at speed. 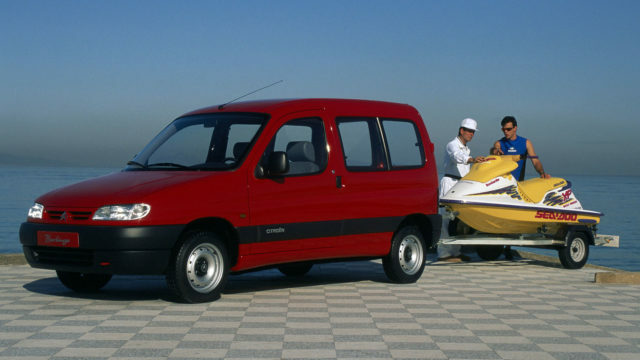 Citroen’s unsung hero, the Berlingo Multispace was genuinely innovative. Here was a van-based compact MPV that offered flexibility and versatility in abundance, whilst offering space for five adults and their luggage. Options included a full-length electric sunroof, while the huge tailgate and low floor made it ideal for carrying bikes or incredibly large dogs. Citroen claims to have invented the ‘leisure activity vehicle’ with the first generation Berlingo. 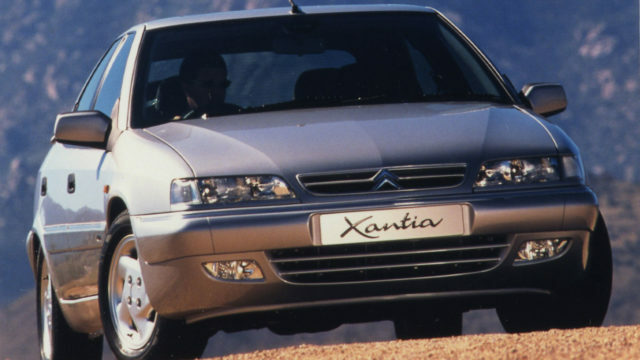 Citroen entered the new millennium with the C5 – a replacement for the Xantia. 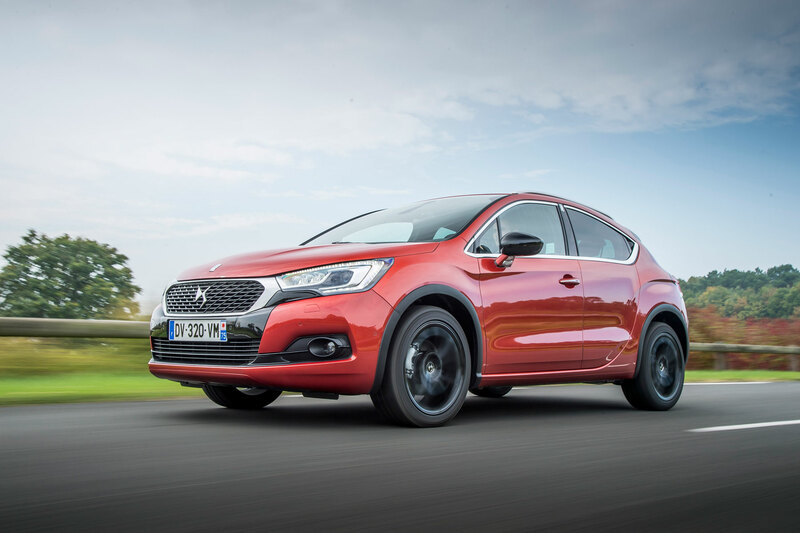 The new car featured Hydractive III, the latest version of Citroen’s self-levelling suspension, which went one step further than before by being able to adjust the ride height according to speed and the condition of the road. 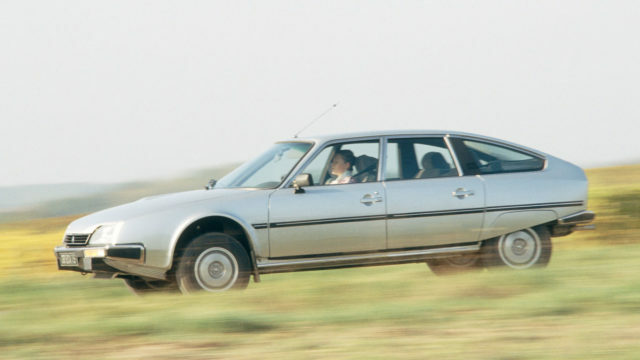 The BX was a game-changer for Citroen, enabling the company to establish a firm foothold in the lucrative fleet and company car sectors. The diesel versions in particular became firm favourites, while sporting, estate and 4×4 models ensured there was a BX for all. 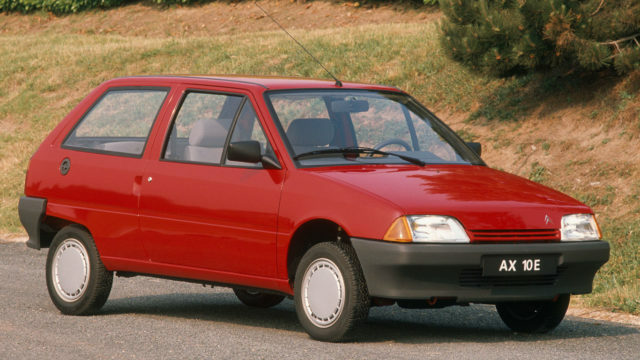 Over 2.3 million cars were produced between 1982 and 1994. 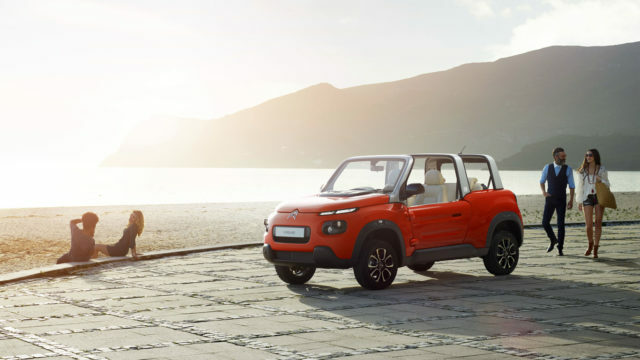 A Citroen Mehari for a new generation – where do we sign? Sadly, the e-Mehari is unlikely to be sold in the UK, but this is one car to hunt down at the holiday rental desk. This is a four-seat electric vehicle offering a top speed of 70mph and a range of 125 miles. We want one. Robert Opron and Jacques Charreton were asked to revamp the 2CV, conserve its qualities, dress it in a new body and add a few more luxuries. The result was the Dyane – a car with a large tailgate and a full-length canvas roof. Though it was designed to replace the 2CV, the Dyane was pulled from production in 1983, by which time an impressive 1.4 million units had rolled out of the factory. Meanwhile, the 2CV soldiered on until 1990. By Citroen’s standards, the Visa was relatively conventional, but scratch beneath the surface and you’ll find some interesting features. Take the integrated energy-absorbing polypropylene grille and bumpers of the original car – something that led to it being christened ‘pig snout’. The single wiper and ‘satellite’ control unit were also innovative features for the time. The Visa II was a more conservative affair, although the car did live on in the form of the C15 van. 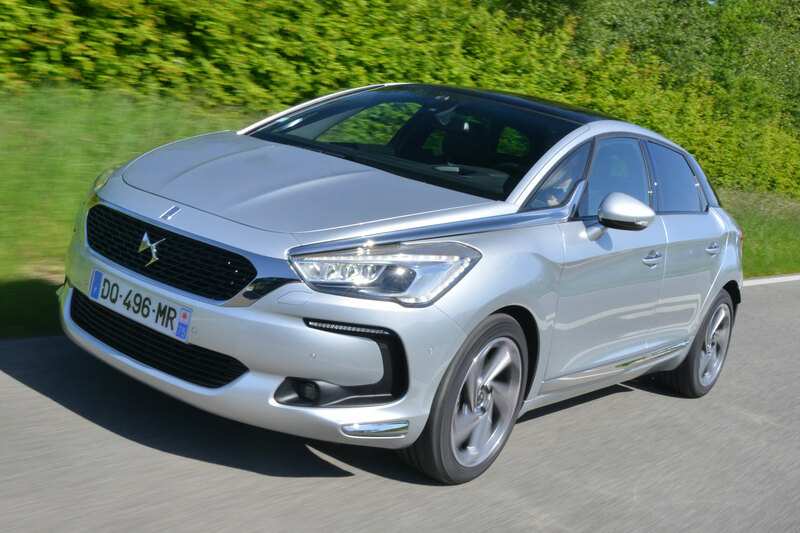 The DS3 was an important car for Citroen, representing the first step on a journey that would lead to the creation of DS Automobiles and a divorce from the mothership. 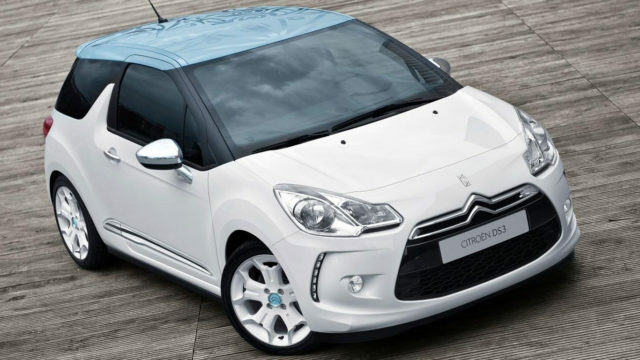 Back in 2010 we were still permitted to call the DS3 a Citroen, and it was a terrific car. Not only did it look good, buyers could choose from a huge range of personalisation options. Launched in 1961, the Ami 6 was designed to fill a gap between the ID19 and the 2CV. 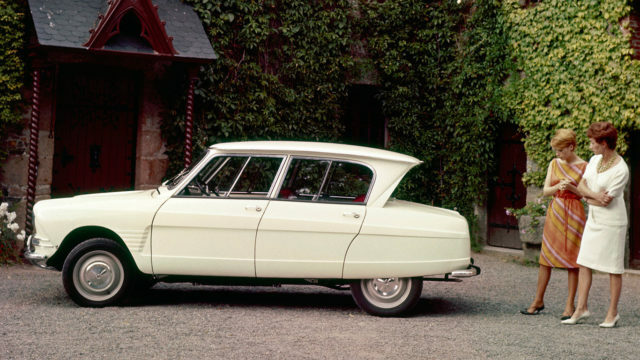 The most striking feature was the inverted rear window – the first time Citroen had adopted this design. 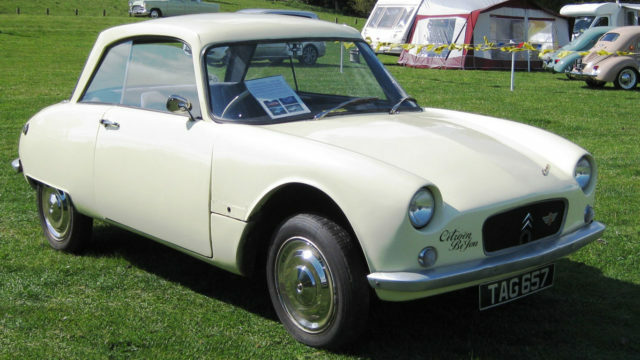 The Ami 6 was the first car to be fitted with rectangular headlights. An estate version looked more conventional, and therefore sold in good numbers, before Citroen replaced the 6 with the Ami 8. 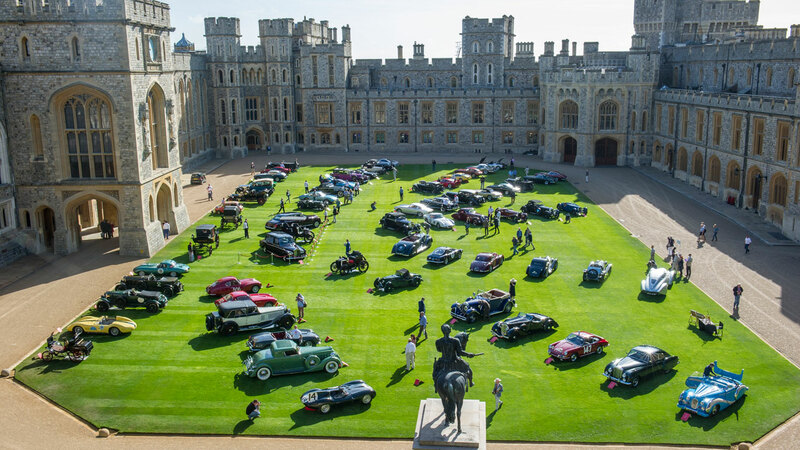 When Citroen is compiling a list of its greatest hits, the Bijou is unlikely to get a mention. Indeed, the 2CV-based oddity might be filed under ‘Now That’s What I Call Weird’. Designed and built in Britain (the only Citroen to be designed outside France), the Bijou was created for the Commonwealth. Anglicising the 2CV was not Citroen’s best move, especially as the Bijou turned out to be heavier and slower than the Tin Snail. Oh dear. The Citroen C4 is perhaps best remembered for its fixed hub steering wheel, with the major buttons used to control the main display staying fixed, even when turning the wheel. The C4 introduced lane-departure warning, while buyers could also take advantage of a scented air freshener. 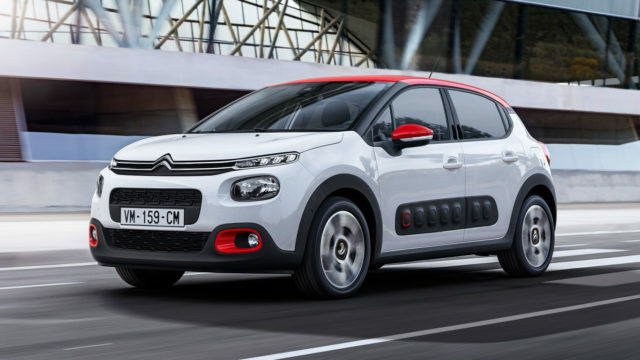 All of which brings us right up-to-date with the all-new Citroen C3. 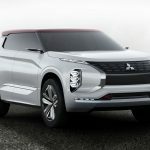 The supermini will introduce ConnectedCAM – a fully integrated camera, located behind the rear-view mirror, to capture images and videos that can be shared via social media. 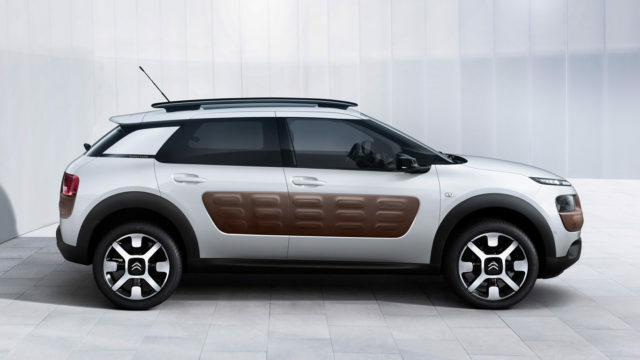 Note the Airbumps, first seen on the C4 Cactus. 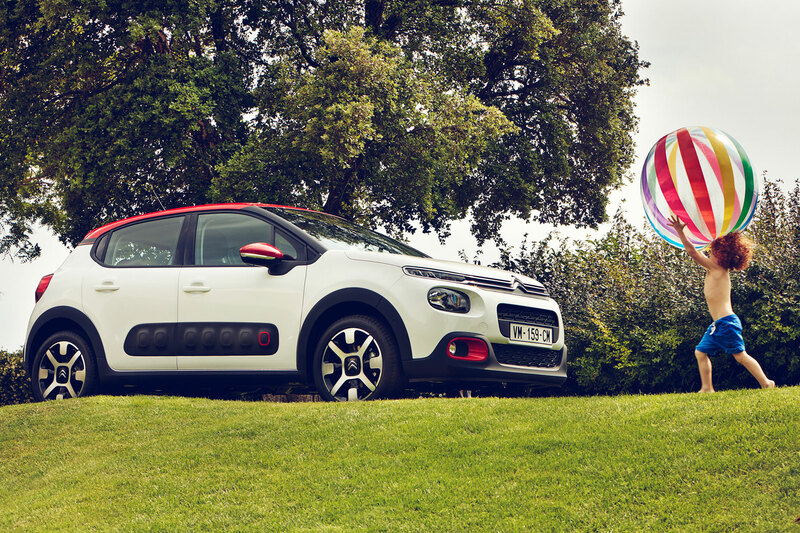 Will the C3 be able to take its place as one of Citroen’s most innovative cars? We’ll find out in the autumn.